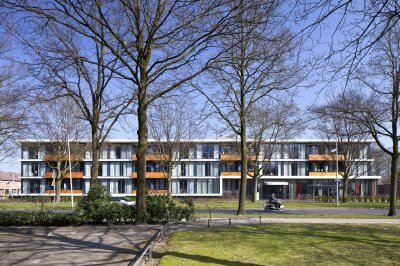 A care estate has recently been opened on the former Stegerveld military site in Ommen. 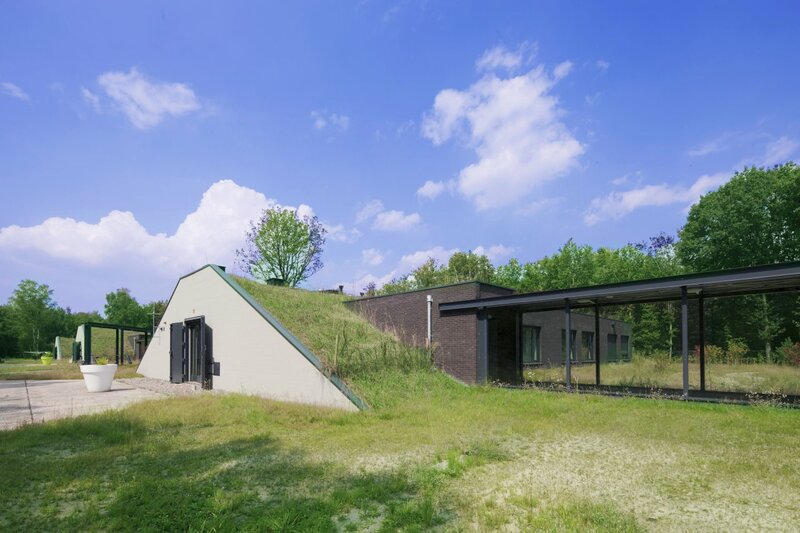 24 clients of the Baalderborg Group can now stay in the former military bunkers. 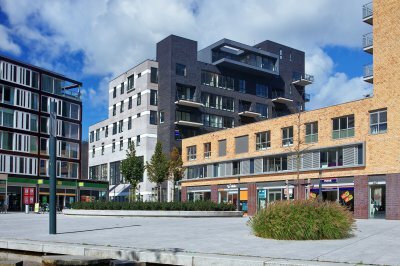 The former ammunition storage complex on the Coevorderweg has undergone a transformation in recent months. The meters high barbed wire fence is gone and care facilities can now be found in the old ammunition bunkers. This facility provides day care for residents who need peace, quiet and space. Of the 22 bunkers that were built here in the fifties, 7 are left. 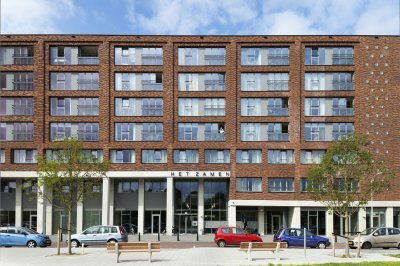 Four of these have been converted and extended into care homes. Three bunkers are used for storage and day care. One of these bunkers has a nature function, as it has been made suitable for bats.